Unlike the last season, this time the schedule resembles a can of sardines. Seven fashion weeks in one month! 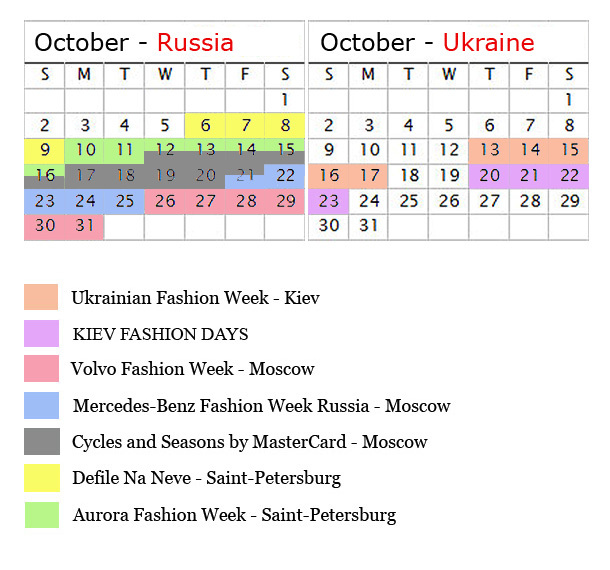 You can find the full schedule of each event at their website, all addresses are in my blogroll under Fashion Weeks.